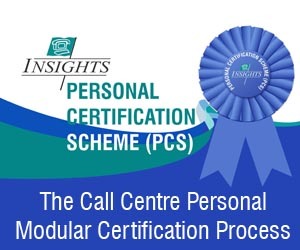 INSIGHTS Call Centre Training Franchise scheme targeted at regional CSR, Supervisor and Team Leader Training opportunities. 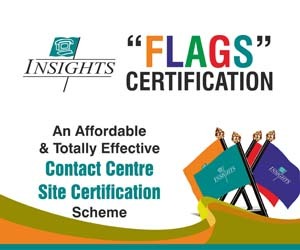 Franchise holders will be able to license INSIGHTS training materials (including Instructors Guides) and prepare their customers for INSIGHTS-awarded Certification programmes. As well as marketing support, franchise holders will receive extensive Train-the-Trainer guidance from INSIGHTS, access to online material and the ability to test their students on-line.